Guided daytrip from Bruges, Wednesday and Friday from 9.15am - around 5.30pm. This tour requires a minimum of two persons. The Province of West-Flanders is a treasure chest full of beautiful secrets and there's no better way to spend a day than to leisurely explore them with a proud Fleming as your friendly laid-back host. The best way to discover the Belgian delights! This guided daytrip offers a little of everything as we meander the roads between Bruges and the coast. We first learn of Bruges' great prosperity in the 14th century, which saw famous craftsmen from all over the world employed to create one of the most beautiful cities in Europe. 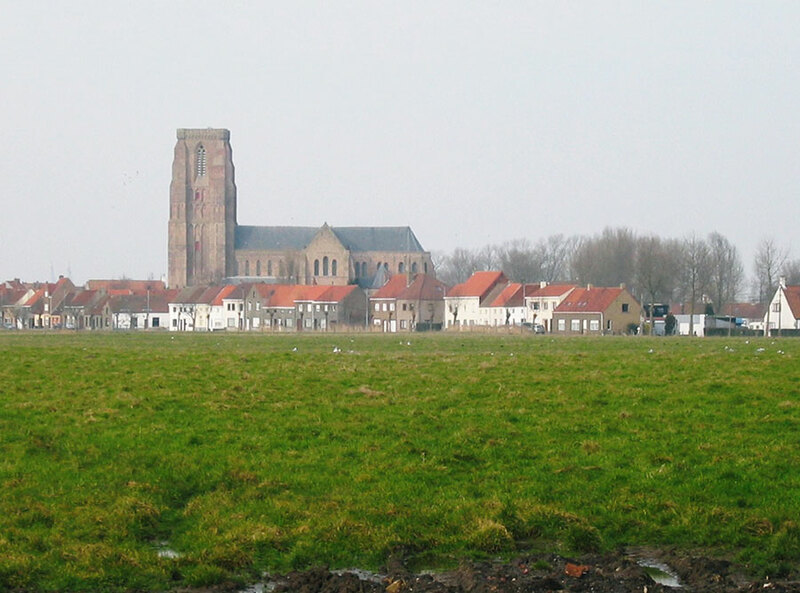 But when the old port in inner Bruges died with the silting up of the estuary "Het Zwin", the focus turned to Damme. 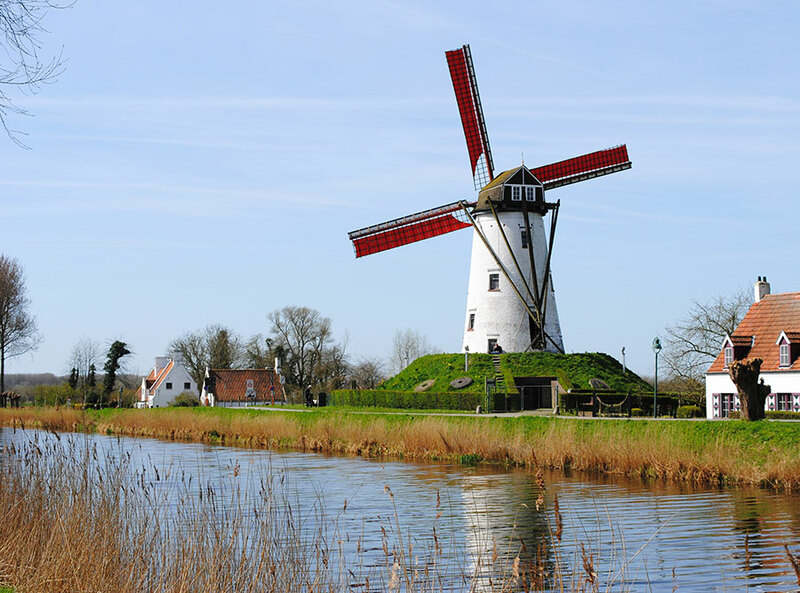 Here, tree-lined canals provide a stunning backdrop as we wander past charming medieval buildings, cobblestoned streets, gothic church and a windmill. 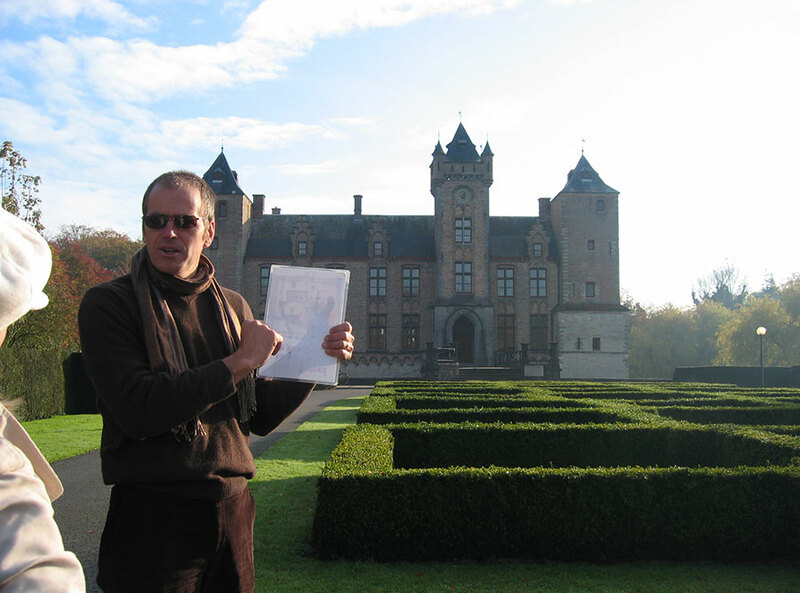 Grand Castles also line our route, which includes a visit to the picturesque Loppem Chateau and a stroll around the moated medieval Castle of Tilleghem. 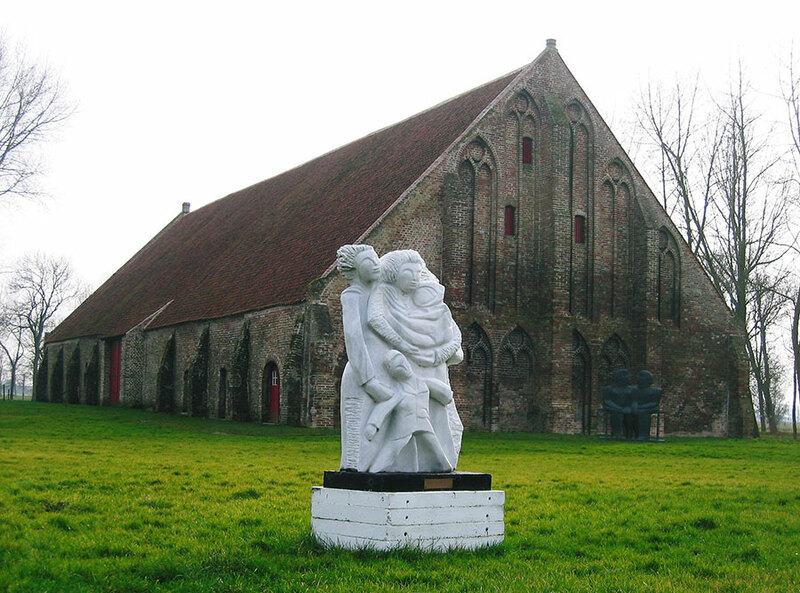 We also visit the former monastery of Ter Doest with the oldest gothic building in Flanders. 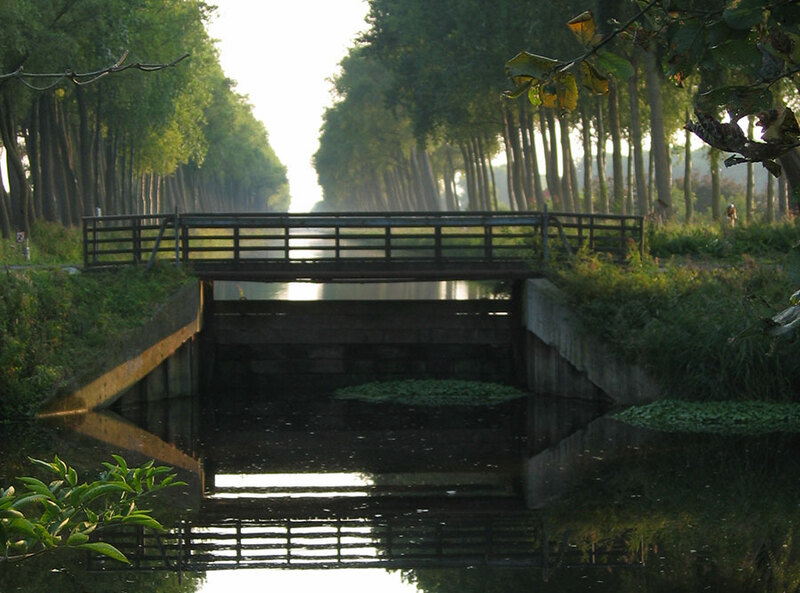 As we travel the twin canals locally known as the "Stinker and the Blinker" you will see where the Canadians were halted for 3 long months on their liberating advance to Holland in WWII. 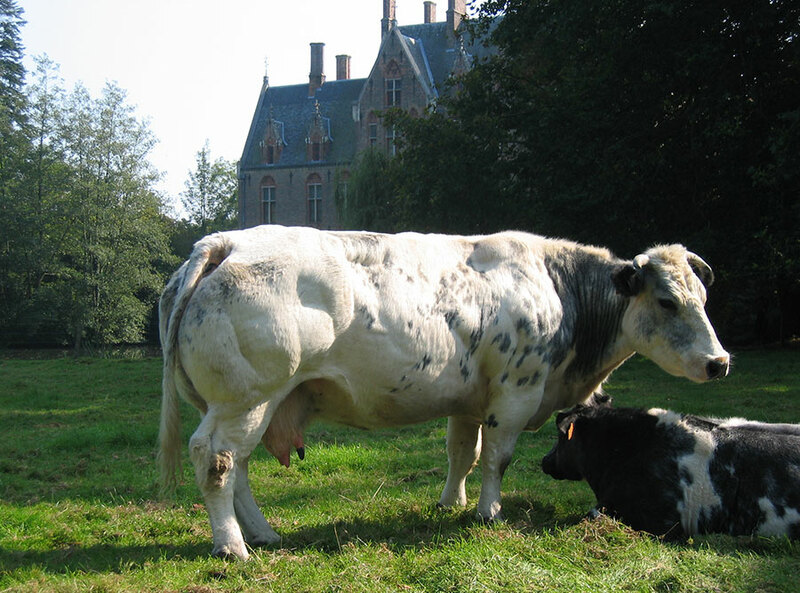 Other surprises include, German bunkers from WW2 and the oldest gothic building in Belgium dating back to the 13th century at the former monastery Ter Doest. And what of the Triple Treat? Well we sample a traditional homemade Belgian WAFFLE after lunch over-looking the magnificent polder scenery of fertile farmland and villages, nibble on delicious Belgian CHOCOLATE and finish with a visit to Fort Lapin Brewery, with the tasting of our several of our excellent Belgian BEERS. This guided daytrip is a must for those of you who want to venture off the usual beaten tourist trail of museums and churches and want to learn a little bit about the people and rich culture of Flanders. A jam-packed day out, guaranteed to be FUN and interesting too! 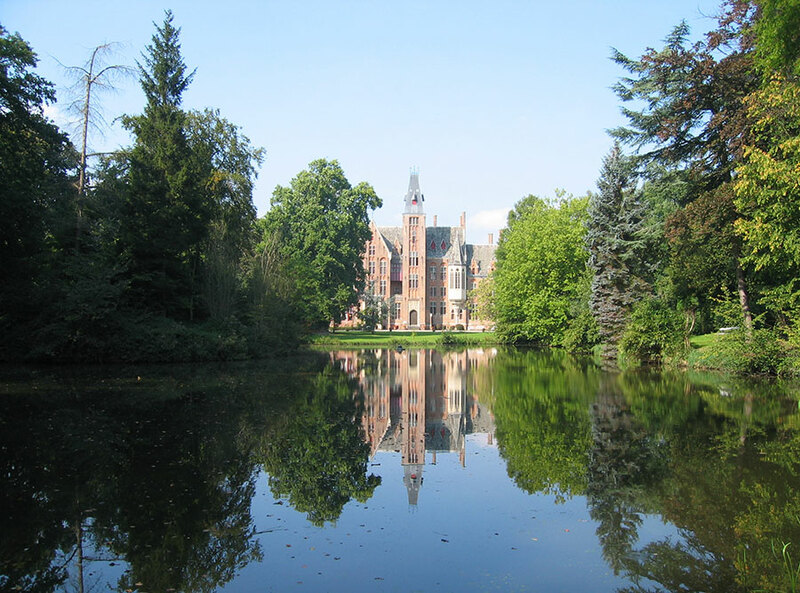 Featuring two castles, the historic towns of Damme and Lissewege and the picturesque polder land surrounding Bruges. 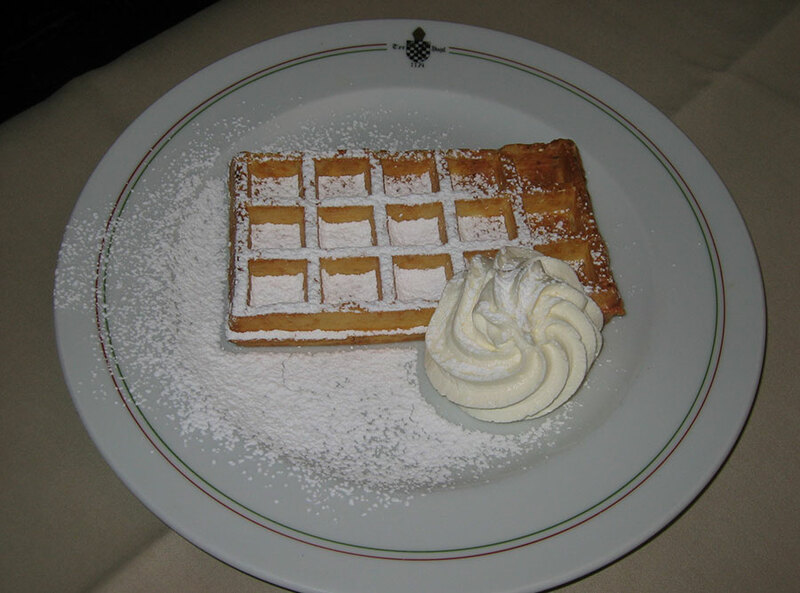 The guided daytrip is, of course, interlaced with chocolates, a real Belgian waffle, a beer tasting and much more. This tour requires a minimum of two persons. Wednesday and Friday, guided day tour runs from March till end of October. Please ask for exact dates. This day tour is not available anymore on Mondays.